Discussion in 'General Technical Questions and Answers' started by Sully, Dec 18, 2018. Here is one I found on ebay. Price is good.. also a single frequency. Also, my buddy who does a lot of small engine repair has this one and loves it.. I use one at work. It is big like the ebay one you linked to. Wow - your selling the shop? Are you getting out of it? Regarding the ultrasonic cleaner, does it also have a heating element? If so, I would be interested. Rockin - can't wait to see the pendant. For all kinds of small parts. That's great for dentures...but the transducers are not strong enough for cleaning auto parts. Out of curiosity what is a ultragood sonic cleaner for jewelry? My wife has gotten in to wire wrap, kumo himo, etc and has mentioned a desire for a sonic cleaner. It is a small ultrasonic cleaner, they have them at harbor freight for a good price. Do some of them use hot water instead of cold? Wonder how one of these would have done on the set of carbs I just rebuilt? They were all sticky and gooey from sitting for 20+ years with gas in them. The pics one guy posted in review of the product didn't look too inspiring as a carb cleaner. The better ones heat the water, put a little citriclean in it and there is nothing it won't clean. 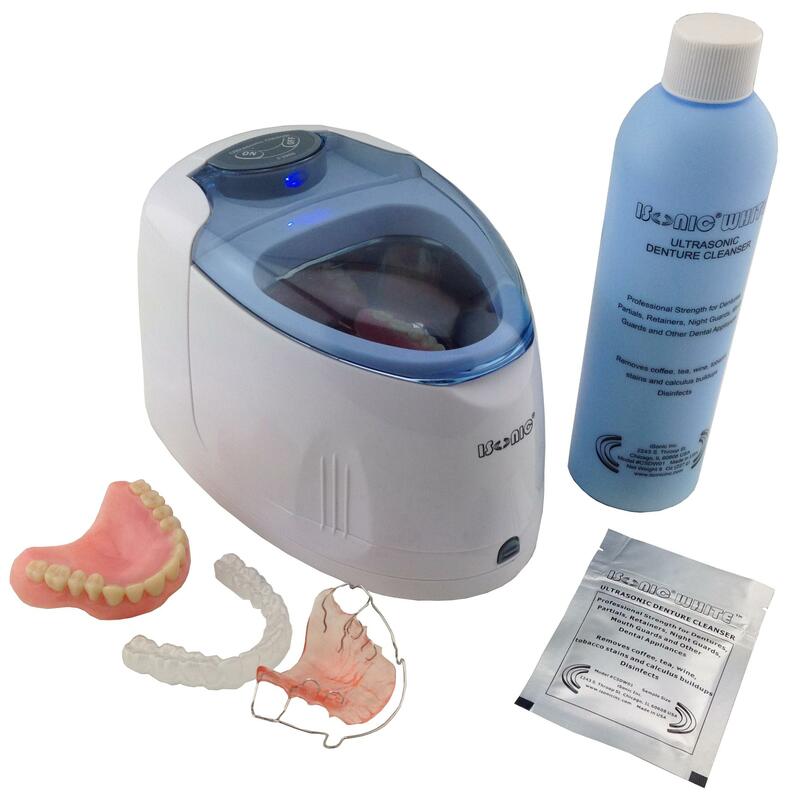 Quite a bit of experience with ultrasonic cleaners from aviation. We use them to clean turbine engine fuel nozzles, filters, etc. I prefer the ones that use simple knobs of the front to set temp and duration. Changes to settings are much quicker, many digital ones don't remember the last settings if unplugged and the plastic cover click buttons wear out quickly or crack. The "Ideal" one has the option of heating the mixture and the ability to change the frequency of the vibration. Those tend to be a little more expensive. How do you know what frequency and temp to use? Just trial and error? FINALLY. I talked to a supplier and he sent me a list of all the ultrasonics he has in his close-out area and also used. These are professional grade machines. I can order them for you as they are not listed in the catalog or on their wholesale site. I will be glad to furnish this list to any member here who wants an ultrasonic. PM me, please. If you tell me what you want to use it for, I will recommend one.